The North Shore is a unique part of Sydney, with plenty of history and many special sites to see. 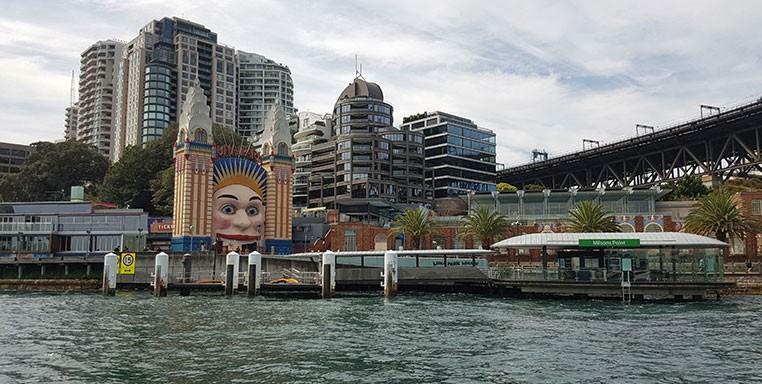 There are a lot of different attractions in this area, including the famous Luna Park, top of the line Ripples Milsons Point restaurant, and the high-end Aqua Dining function centre and restaurant. Explore historical sites, too, including Kirribilli House, the Sydney residence of the Prime Minister, and other landmarks. Our luxury water taxis are the easy way to travel Sydney Harbour in style. Visit Milsons Point and take a long lazy trip around this fascinating part of the Sydney foreshore. Spend a beautiful day on the water and a great night enjoying fabulous food, harbour events and entertainment. Let us create a perfect harbour experience for your trip. Get on board Majestic Water Taxis today.